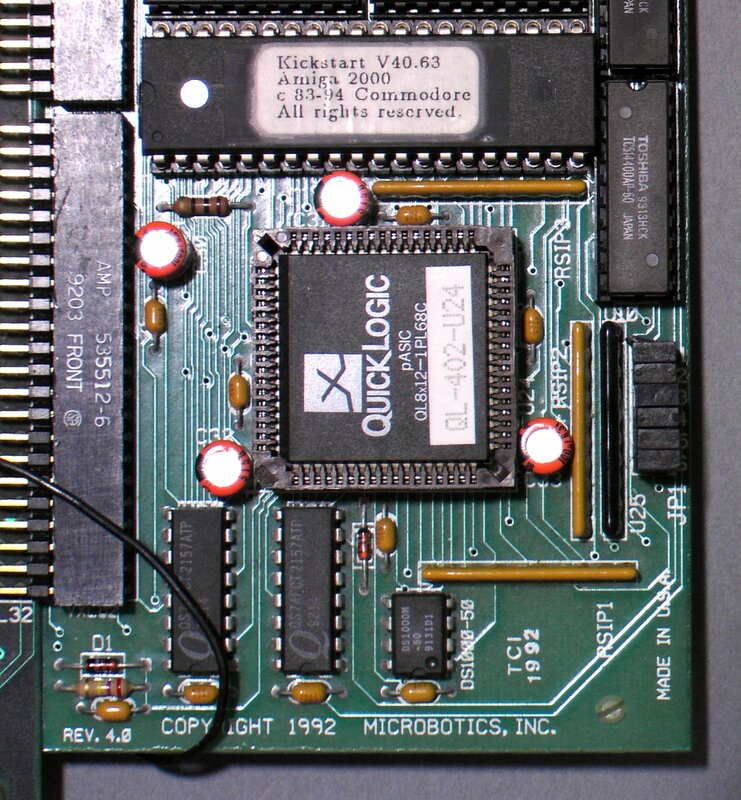 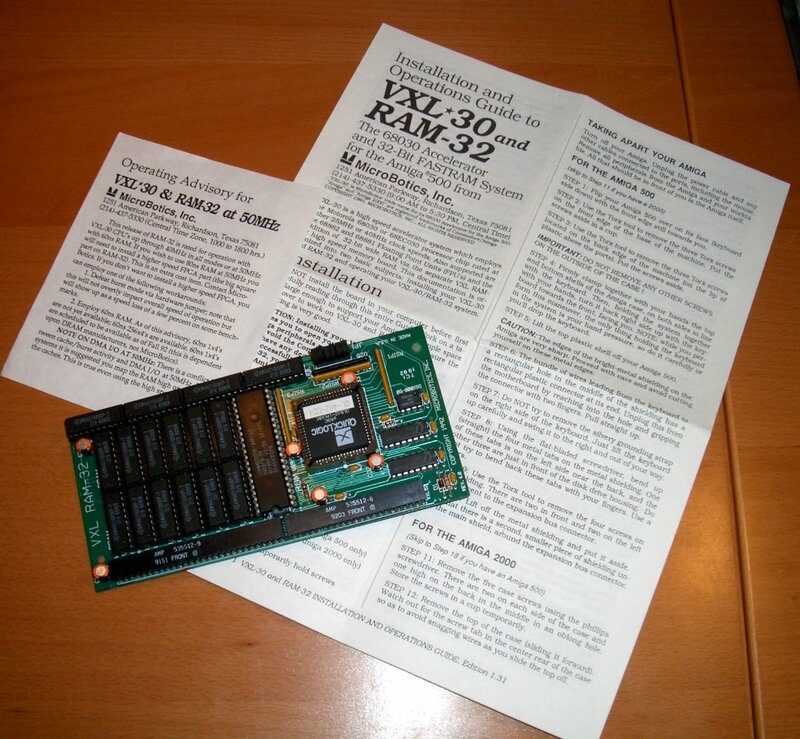 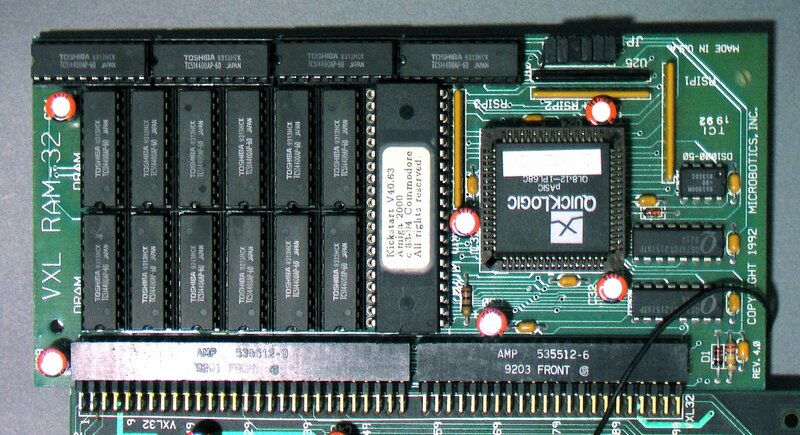 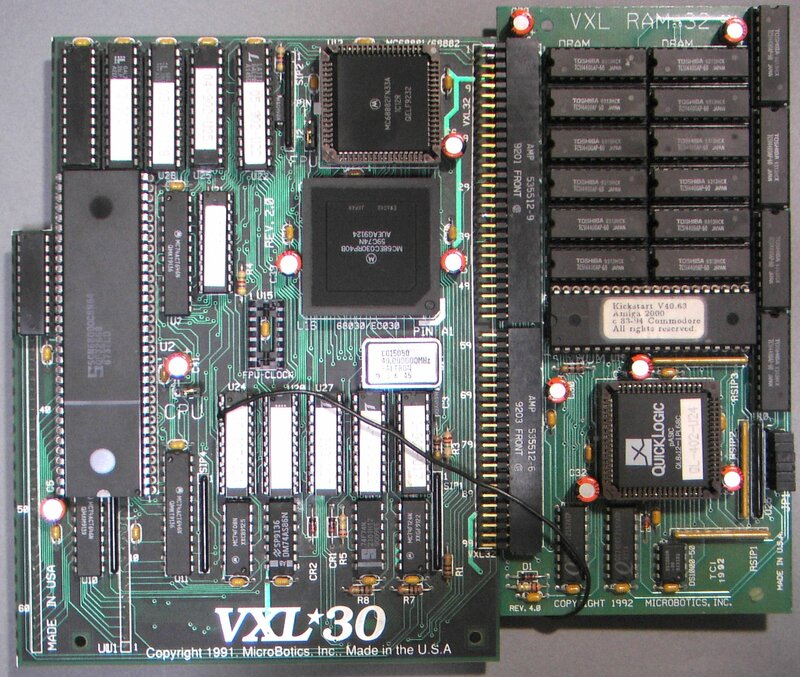 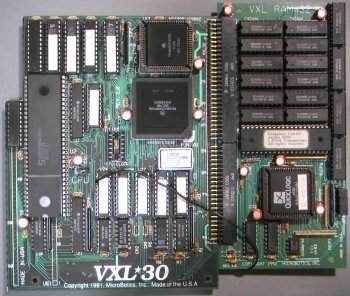 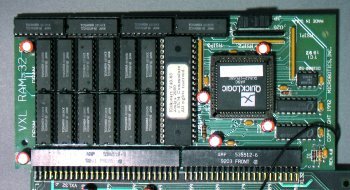 The VXL RAM 32 attaches to the VXL-30 accelerator for the A500 and A2000. 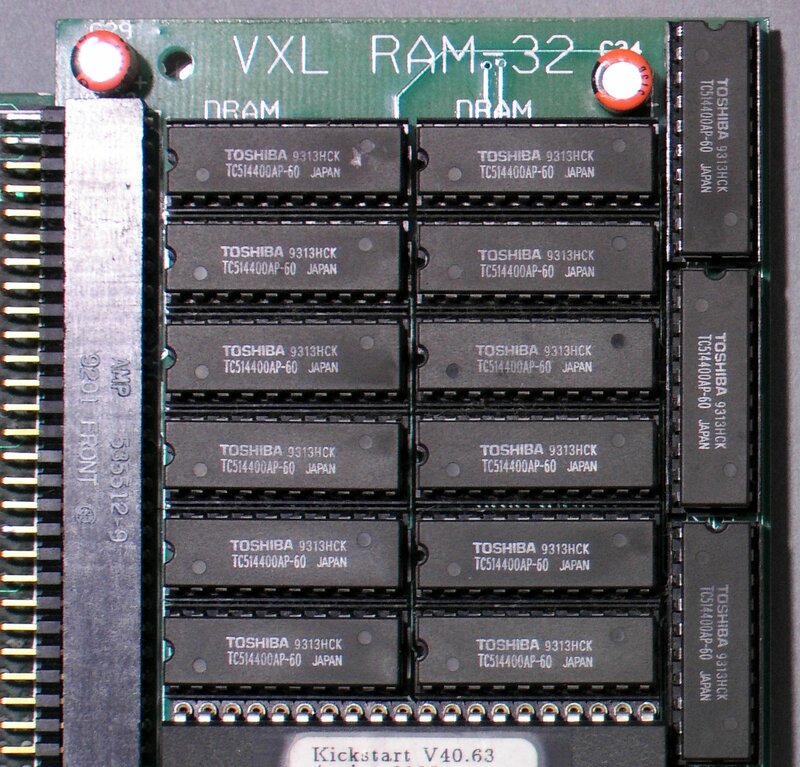 The kickstart chip can be installed directly onto the RAM card for increased performance. 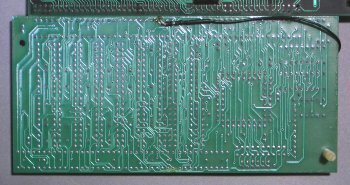 Page contributors: Jan Pedersen, Ryan Callaghan, Takahasi Kasiko.